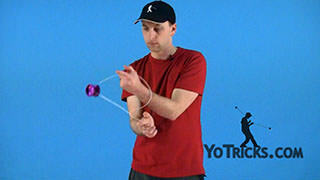 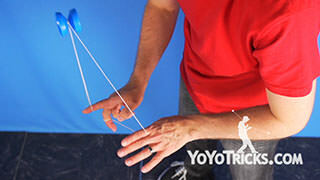 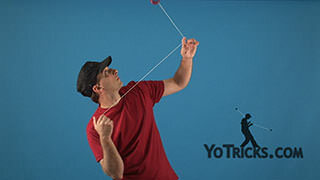 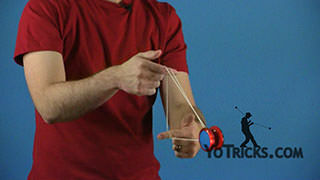 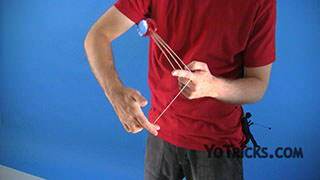 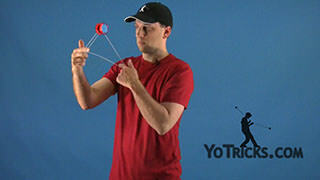 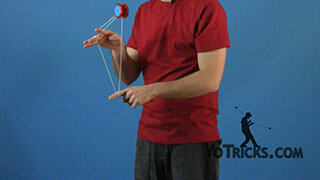 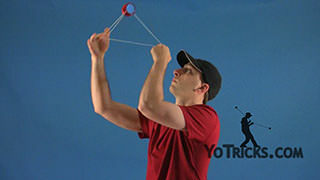 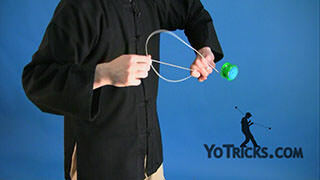 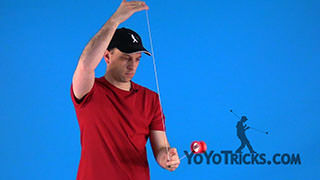 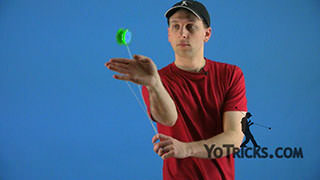 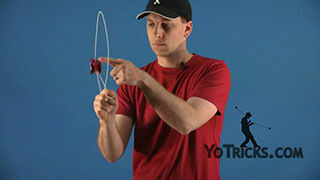 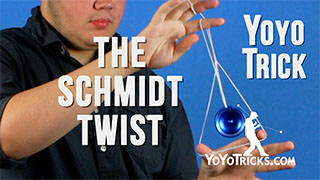 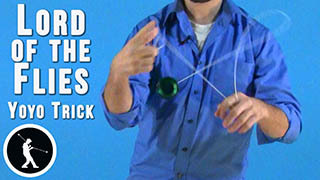 Learn how to do the 1A trick Chopstick Tower, an easy string mounted picture trick. 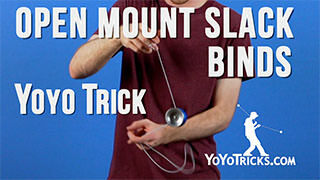 To start the trick off, what you want to do is get into your basic thumb mount, which you can learn in our chopstick introduction video. 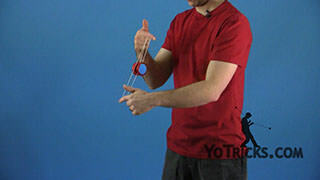 Once you are in that mount, you are going to take your throwhand and you are going to take this extra string and wrap all the way around in front, just like that. 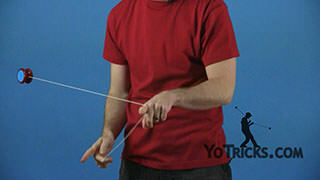 You will notice the string further away from your throwhand, just under the string that you wrapped. 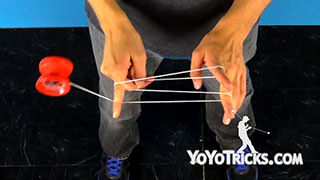 You can insert your finger and perform an underpass. 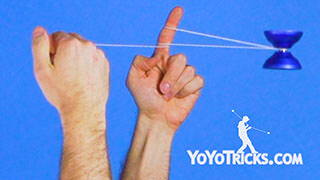 Now the string that your index finger is on, you are going to pinch with your thumb and index finger. 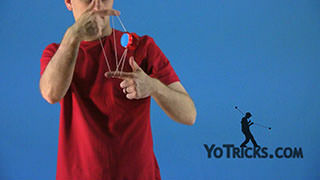 Then in your opposite hand, you are going to let your index finger out. 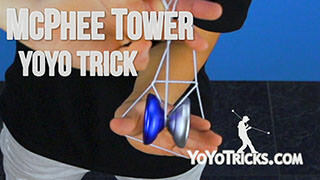 That will create the tower. 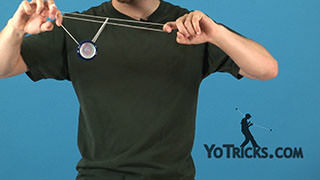 You can adjust it to get it to look just right. 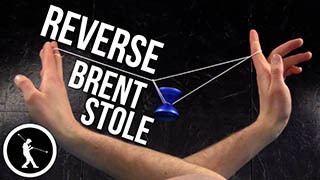 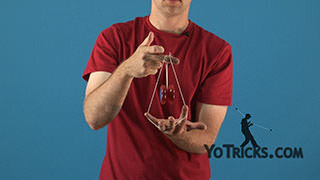 To get out of the trick, all you are going to do is pinch with your opposite hand. 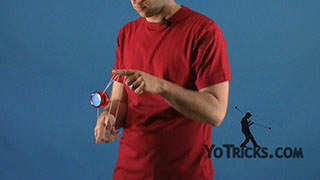 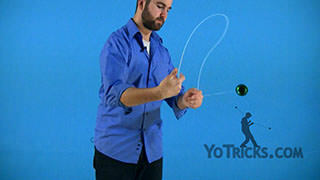 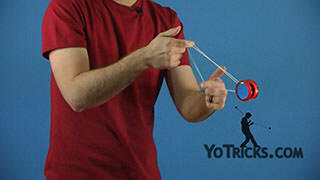 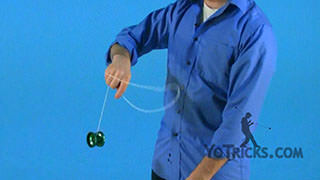 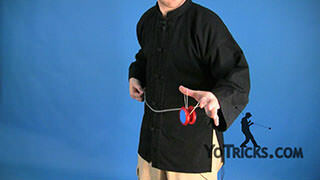 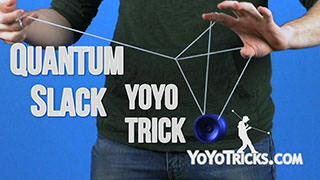 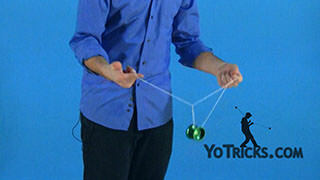 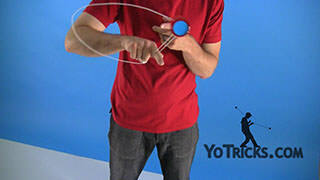 Then take the slack with your throwhand and you are going to pull it off the yoyo towards yourself. 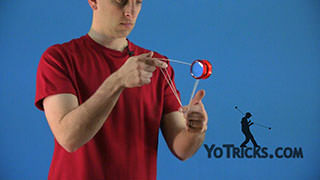 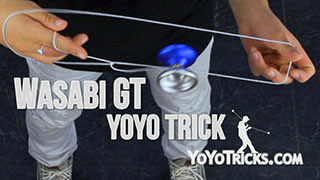 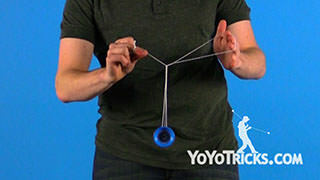 You see the yoyo will usually just shoot it right out. 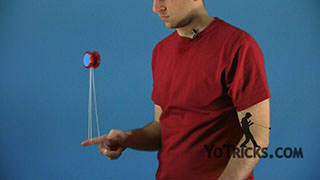 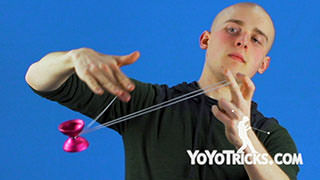 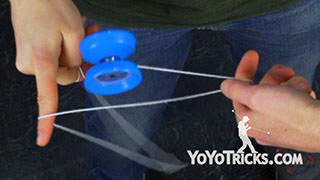 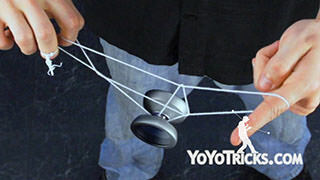 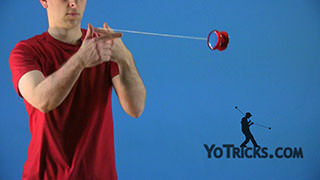 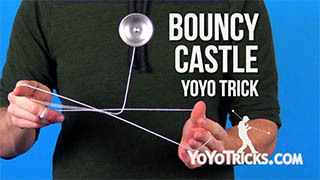 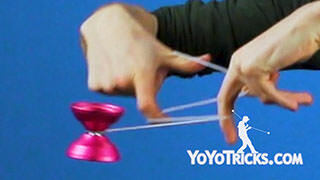 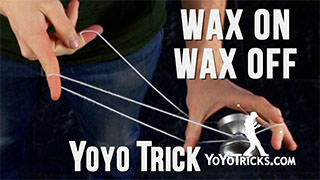 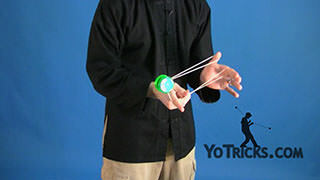 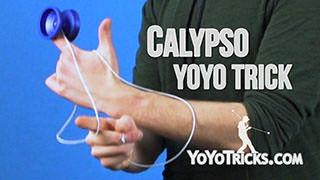 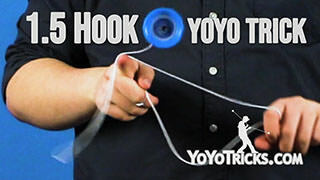 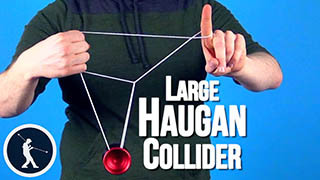 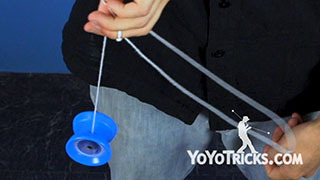 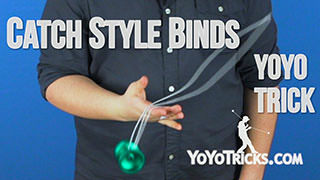 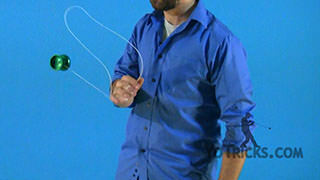 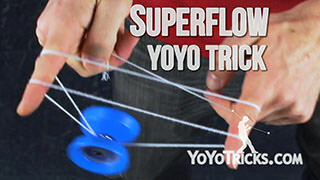 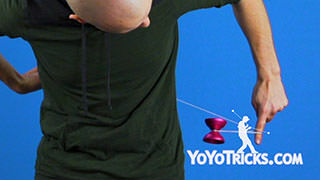 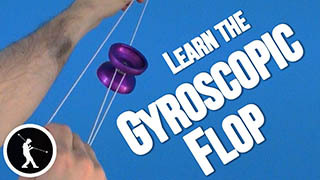 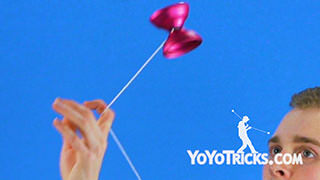 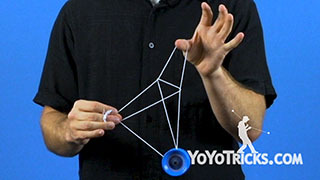 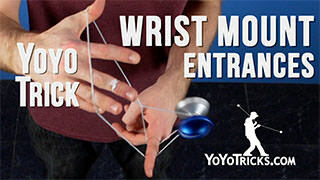 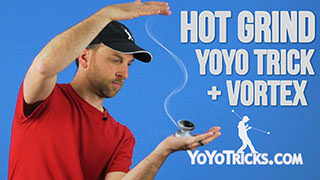 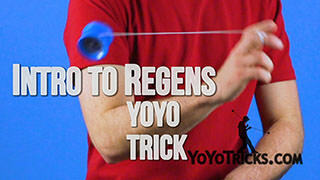 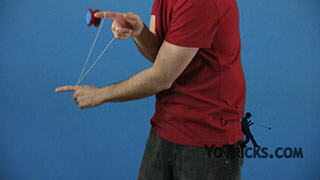 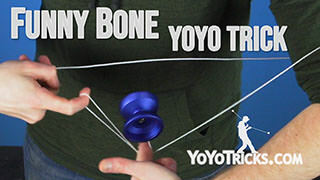 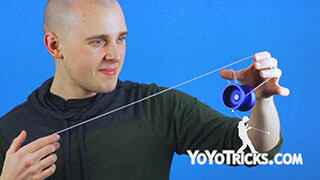 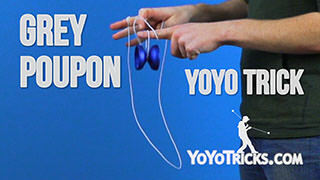 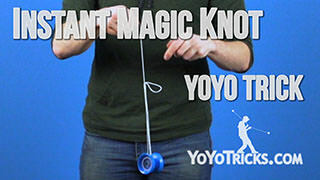 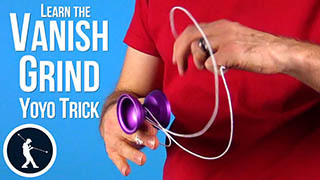 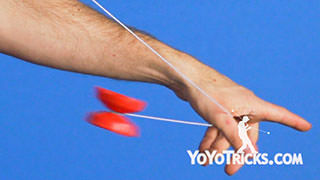 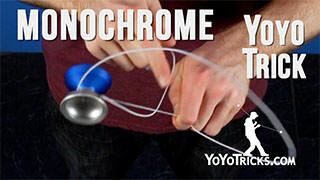 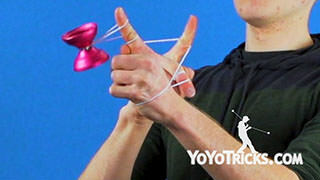 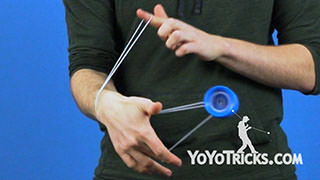 From there you can drop, no knots or anything, and bring the yoyo back to your hand however you like. 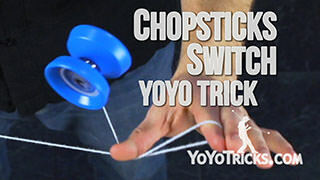 Now, the key to this trick is actually getting it down really smoothly, getting it into that chopstick and using that momentum of the chopstick to do each one of the elements. 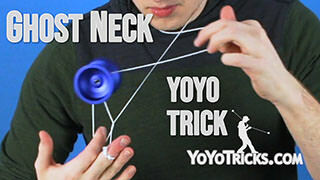 Get it down nice and smooth. 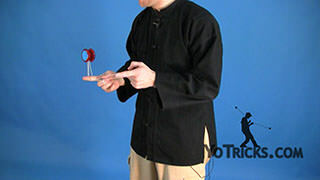 You will find that once you have done the trick a few times, you have gotten it smooth, it looks really impressive, and that is how you do Chopstick Tower.